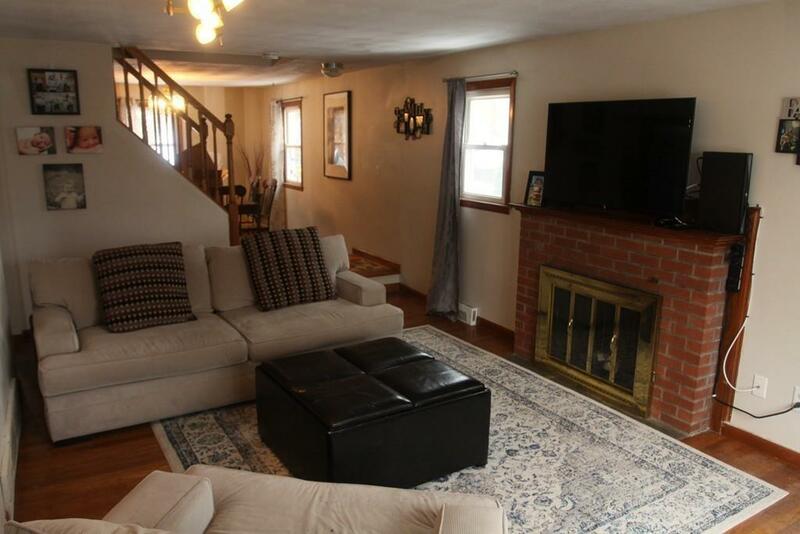 Fantastic opportunity in the desirable West Roxbury area. Pleasant neighborhood with a large park near by. 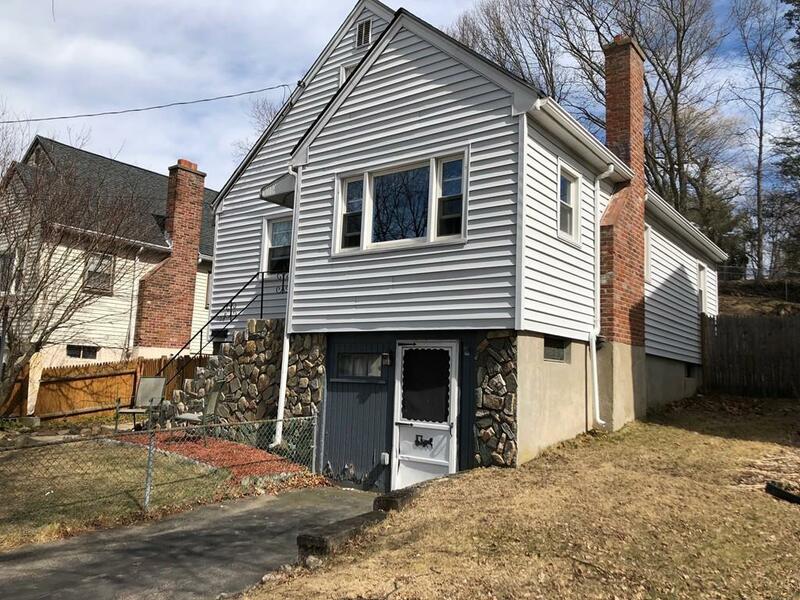 Stone work accents the front of this 3 bedroom home with a large fenced in back yard with level play or picnic area, storage shed and garden beds with potential for more. Tile floor in recently renovated kitchen with granite counters and newer appliances. 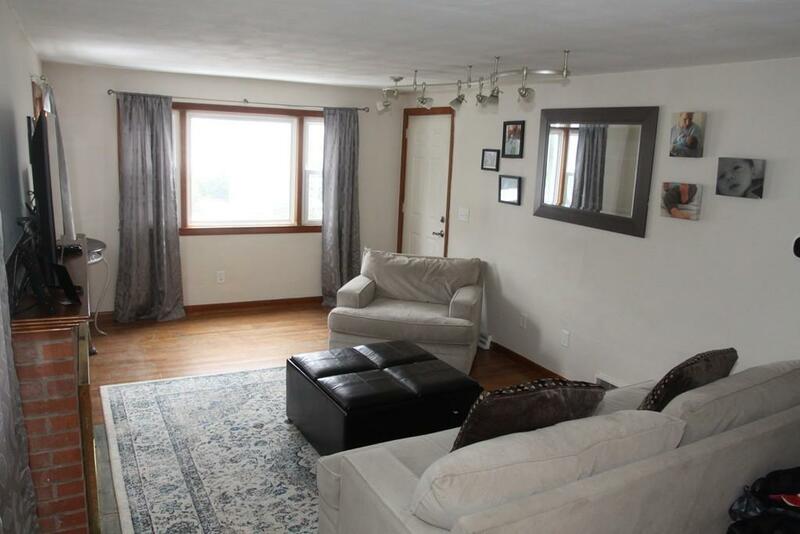 Hardwood throughout the rest of the house with a brick fireplace in the living room. 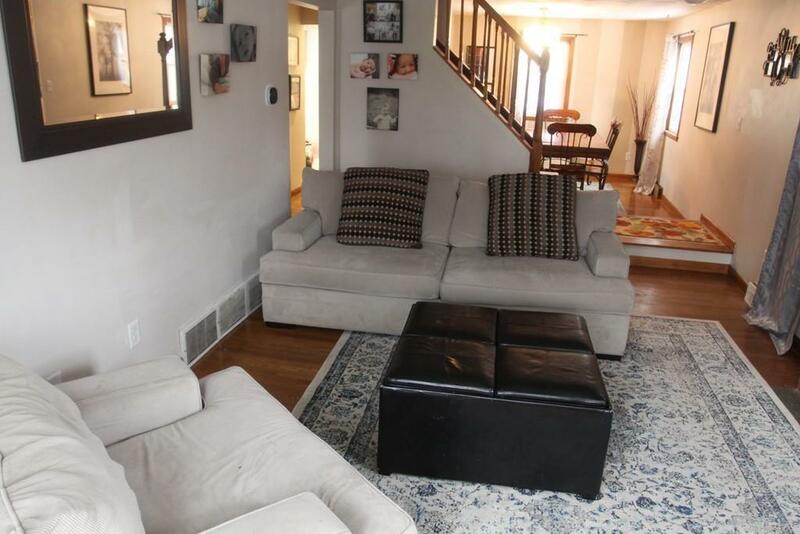 Large family room in the basement with 1/2 bath and adjoining laundry area. Basement also has shop or work room that could be converted back into a one car garage. 4 year old heating and central cooling system. Fully insulated in cooperation with Mass Save within the last 5 years. Don't miss this one, it will not be around very long. Listing courtesy of Philip Bates of Homefront Realty Llc. Listing provided courtesy of Philip Bates of Homefront Realty Llc.